If you’re a mom, I’m sure this sounds familiar. You’re out running errands and realize you forgot to grab a diaper for your toddler on the way out the door. (If you’re like me, you don’t usually carry a huge diaper bag around once the kid is done with bottles and blowouts.) It’s fine, you think, I just changed her diaper so we’ll be okay. The next thing you know, you’re sitting in library story time and realize that funky smell is coming from YOUR child. You have to leave during her favorite song and now you’re dealing with a 2-year-old tantrum, along with the fact that you have to endure a 15 minute ride home in an enclosed car with that smell! As a mom of five kids, I can tell you that this scenario has happened to me on more than one occasion. The last time, I was lucky enough to find a wadded up diaper at the bottom of my glove box so the crisis was averted. 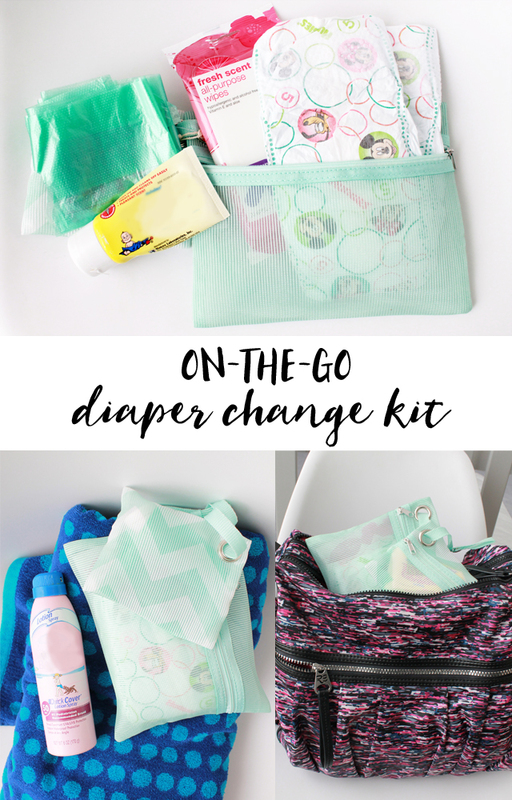 After 10 years of kids in diapers, I finally came up with the idea to create my own emergency “on-the-go” diaper change kit to keep in the car. 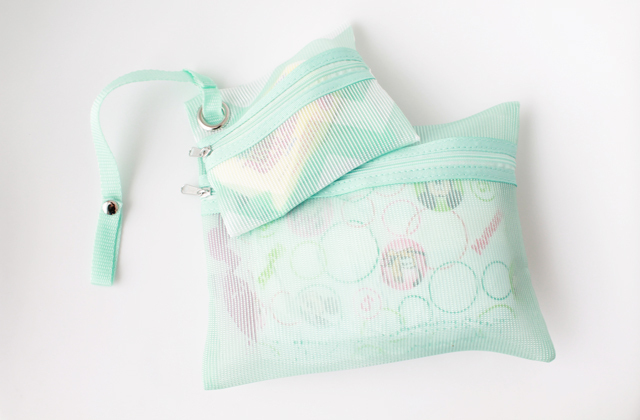 I found a mesh zippered pouch with an extra mini bag attached, perfect for extras like diaper cream and disposable trash bags. 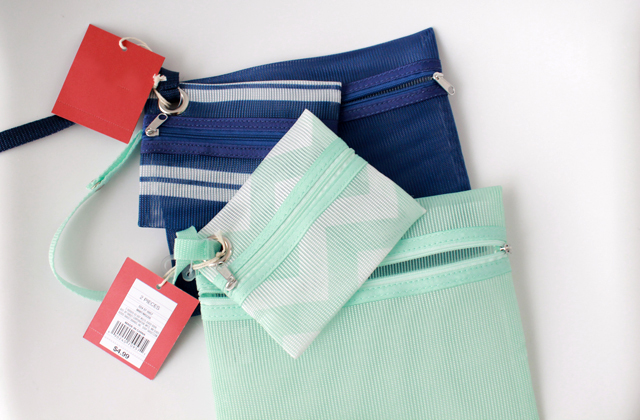 These bags are an ideal size to fit in a glove box! I was able to fit two of the diapers that my daughter wears right now, size 5 Huggies Snug & Dry, and a small pack of wipes in the big pouch, and the other items in the small pouch. I love that it has a wrist strap too. 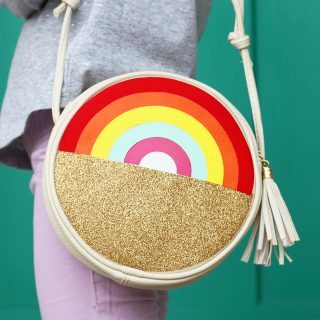 Those of you who aren’t in the diaper bag stage anymore, this is easy to toss in your purse, or would also be great for a summer day trip or outing to the pool! If you follow us on Instagram and Facebook, you know that I am in the process of moving out of state right now, and my life has been a little crazier than usual. We are really excited to start this new chapter of our lives, but we’ll also miss all of our friends here in Idaho. When we first moved here 6 years ago, we had to find a new place to get all of our grocery and household items because the store where we used to get our bulk items wasn’t here in Idaho Falls. There was, however, a Sam’s Club and I decided to give it a try. I can honestly tell you, now 6 years later, we are a loyal Sam’s Club family and I’m sure we’ll never go back! There are so many reasons I love shopping at Sam’s Club, but one is the awesome deals they have on diapers in bulk. In the past several years, I have always had 2-3 kids in diapers at a time, so I need a place that is convenient and saves me money on disposable diapers. 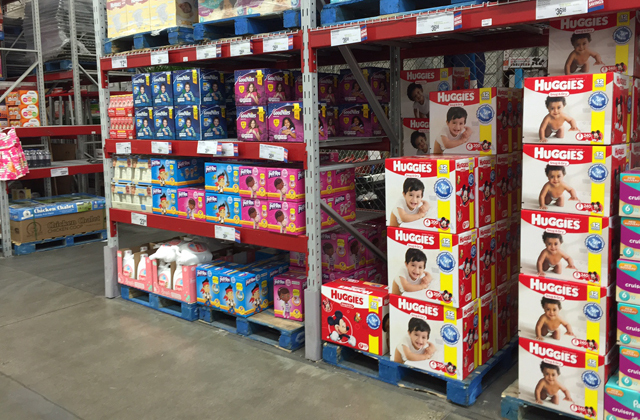 Every time I shop for Huggies Snug & Dry diapers at Sam’s Club, I’m saving $10 a box over normal retail prices. With 2 or 3 boxes purchased a month, that savings adds up! I’ve always used Huggies Snug & Dry diapers for my kids from the time they come home from the hospital, and I’m kind of partial to the brand. They are just consistently top quality diapers, with better absorbency (up to 12 hours) and they always keep my little one’s skin dry between changes. 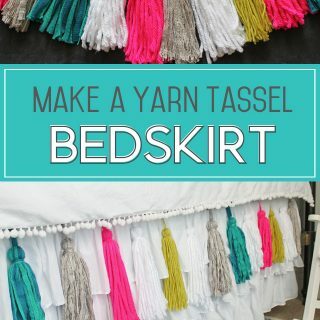 I tried a store brand once just to see what they were like and it was not worth the few dollars in cost savings, trust me! If you want to save even more on your diapers, there is an awesome rebate offer on the Ibotta app right now. 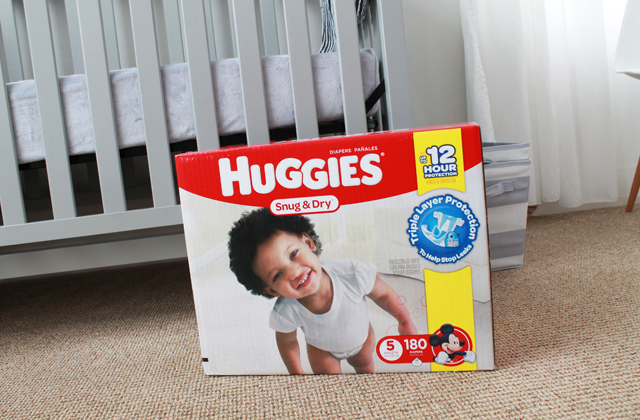 You can get $7 off your purchase of Huggies Snug & Dry diapers at Sam’s Club from Ibotta. If you’ve never used Ibotta, don’t worry, I just discovered it recently! 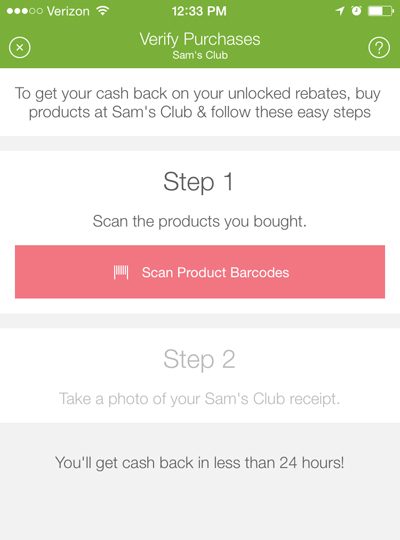 It’s a great way to earn cash back on all the items you’re already shopping for, no coupons required (thank goodness.) I downloaded the app on my phone and it was awesome to scroll through all the offers and find rebates on things I always buy… like eggs, milk, and diapers! You just scan the products once you’re home from the store and then take a picture of your receipt and it automatically puts the rebate cash in your account. It’s actually pretty fun. 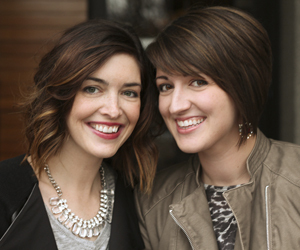 Anything that helps make my life as a mom easier, saving money AND time… that’s my jam. Sam’s Club has been the one-stop-shop where I get the majority of my groceries for our family of seven, and it’s so nice to be able to get the baby and home essentials I need too. Not to mention, a nice cold Dr. Pepper. Moms need to treat themselves too! How do you save time and money for your family? I’d love to hear your tips!